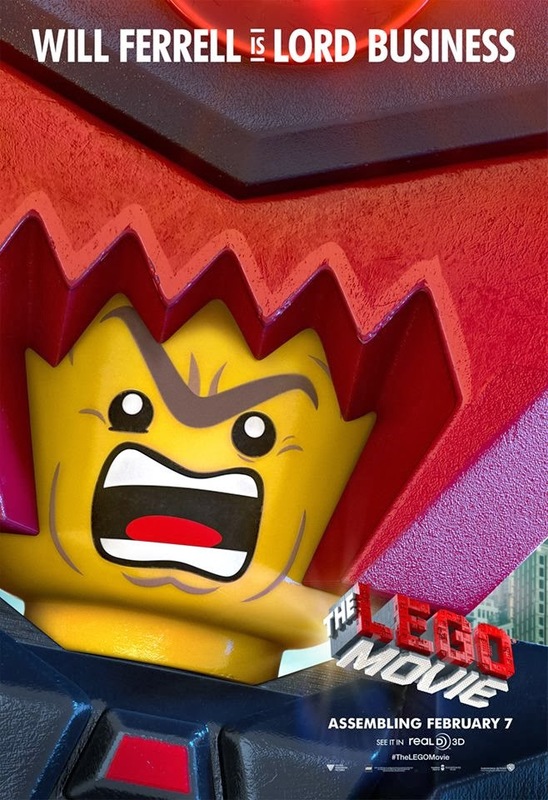 Get to know The Lego Movie characters before it hits cinemas next year with these newly released 6 character banners. 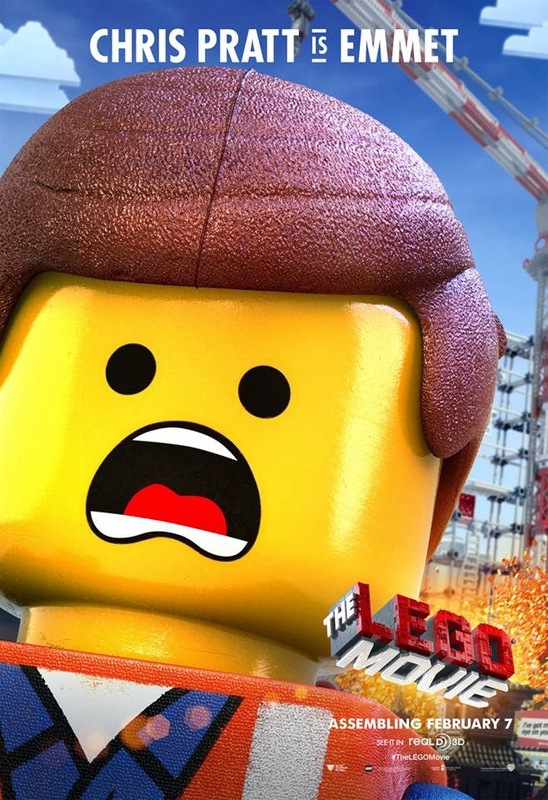 From Warner Bros. Pictures and Village Roadshow Pictures come this Lego adventure starring Chris Pratt, Will Ferrell, Elizabeth Banks, Will Arnett, Nick Offerman, Alison Brie, Charlie Day, with Liam Neeson and Morgan Freeman. 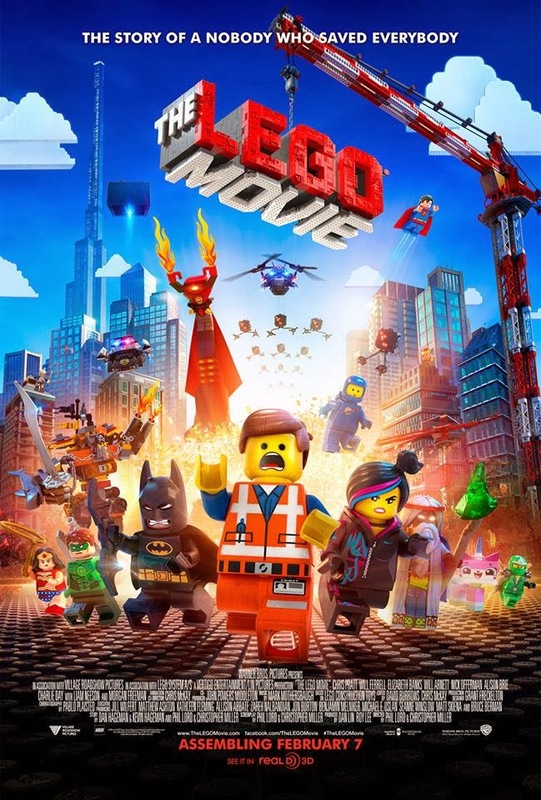 Directed by Phil Lord & Christopher Miller, The Lego Movie is based on the screenplay by Phil Lord & Christopher Miller, and on the story by Dan Hageman & Kevin Hageman and Phil Lord & Christopher Miller. 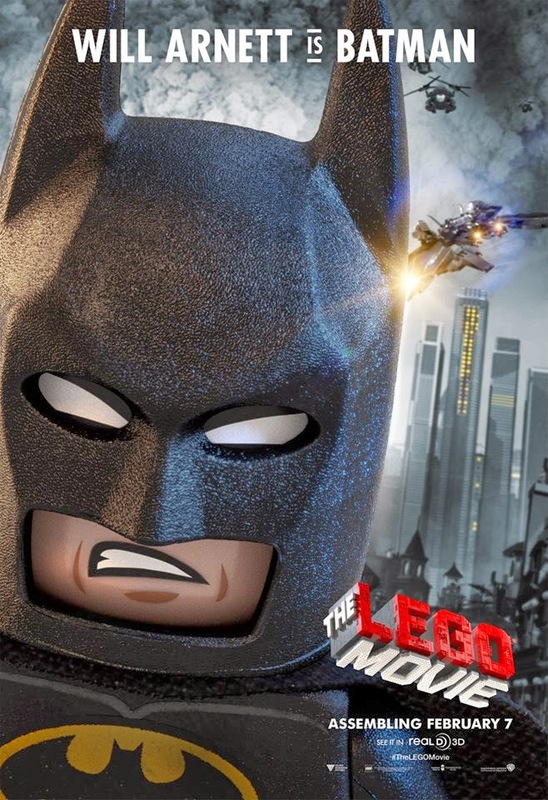 Dan Lin and Roy Lee serve as producers. 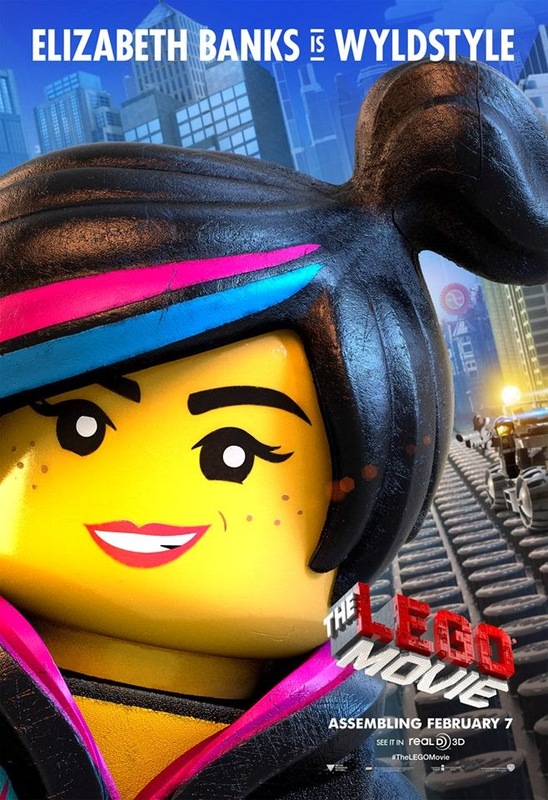 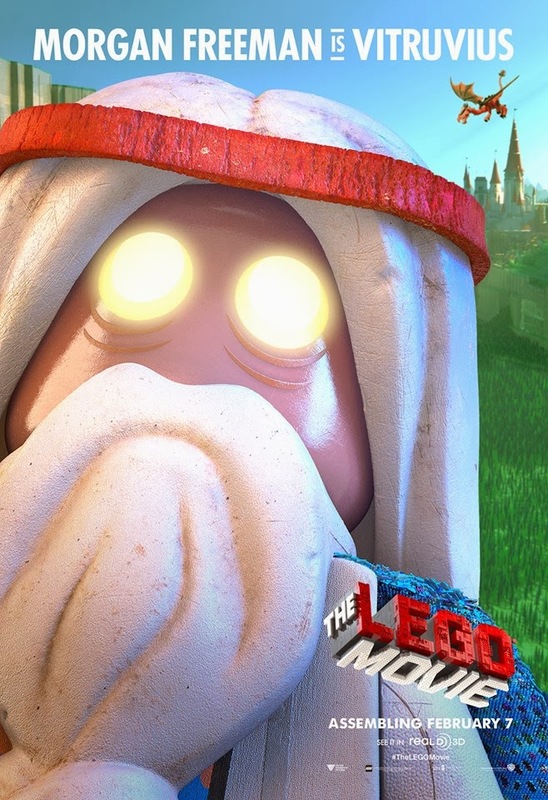 Here are the 6 new character posters of The Lego Movie, plus the movie's theatrical poster. 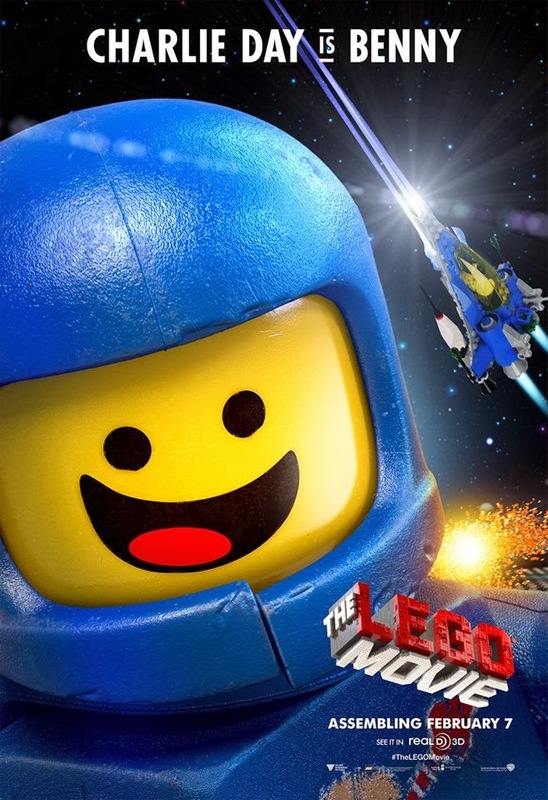 The Lego Movie starts building up the fun in cinemas on February 7, 2014.